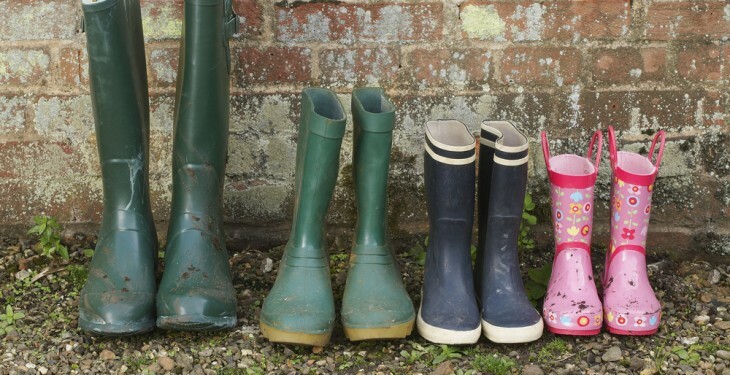 A good pair of wellies will be essential for any farmer and anyone going to the Ploughing should have a pair to hand just in case the weather turns bad. 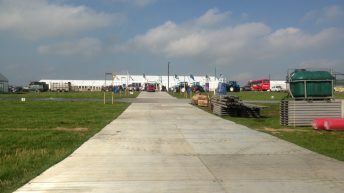 With over 800ac to explore and around 200,000 people to attend things are sure to get mucky if any rain falls. 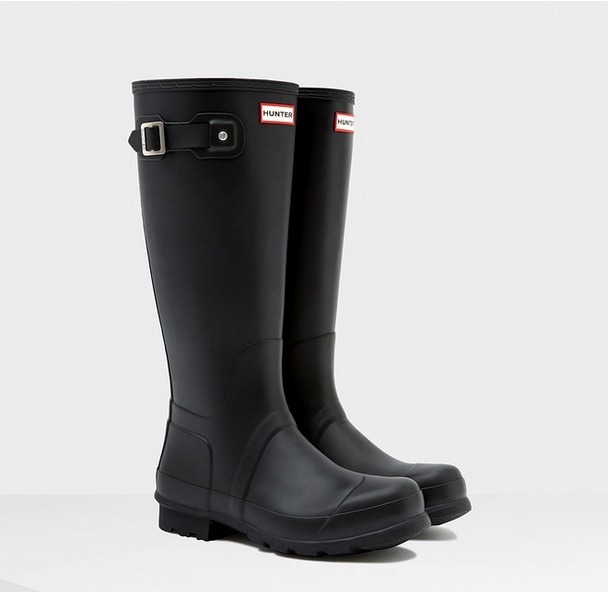 Hunter wellies are made from 100% rubber and are waterproof which is a must for the ploughing as all types of weather are possible. This style has a micro-fibre lining and is for general wear. They retail for €125.00. 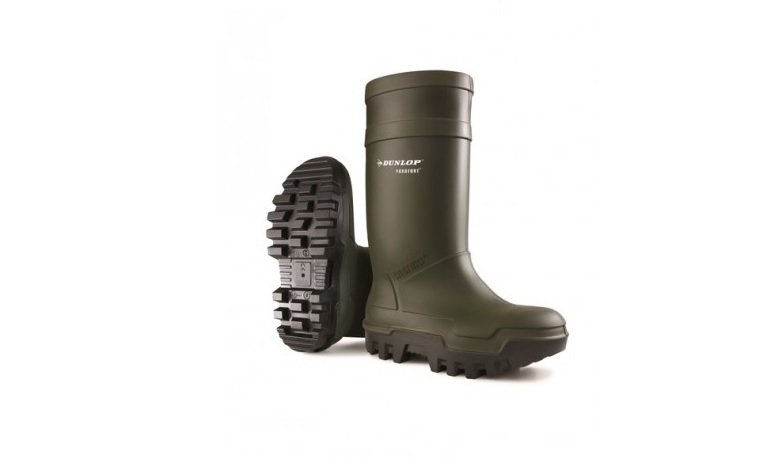 A firm favourite with many farmers across the country, Dunlop wellies are ideal for the ploughing. 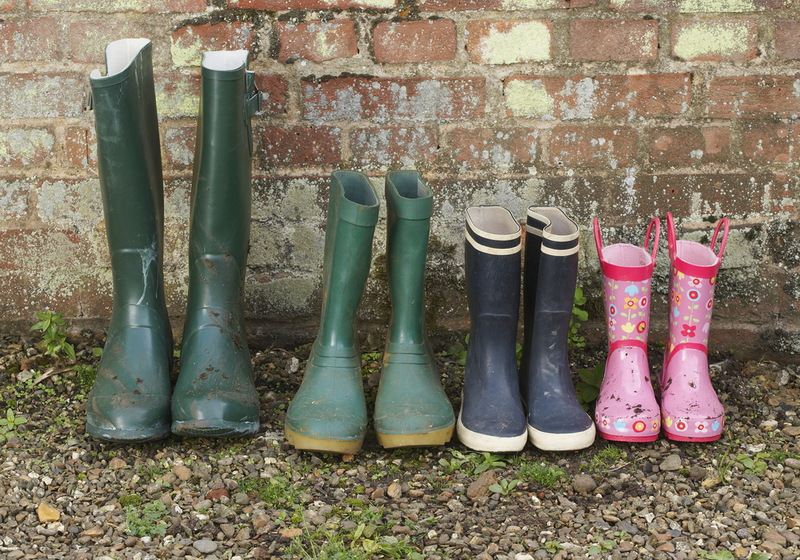 Demar was established in 1978 and it produces more than 2.5m pairs of wellies each year. 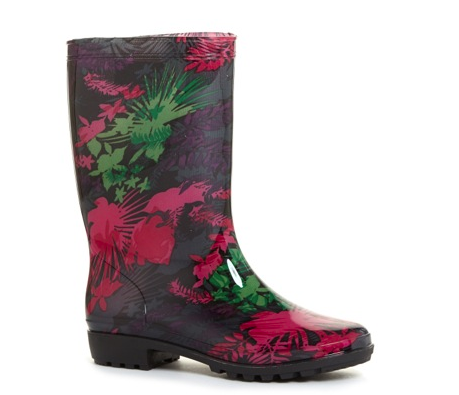 The wellies are made of PVC and with a synthetic lining. 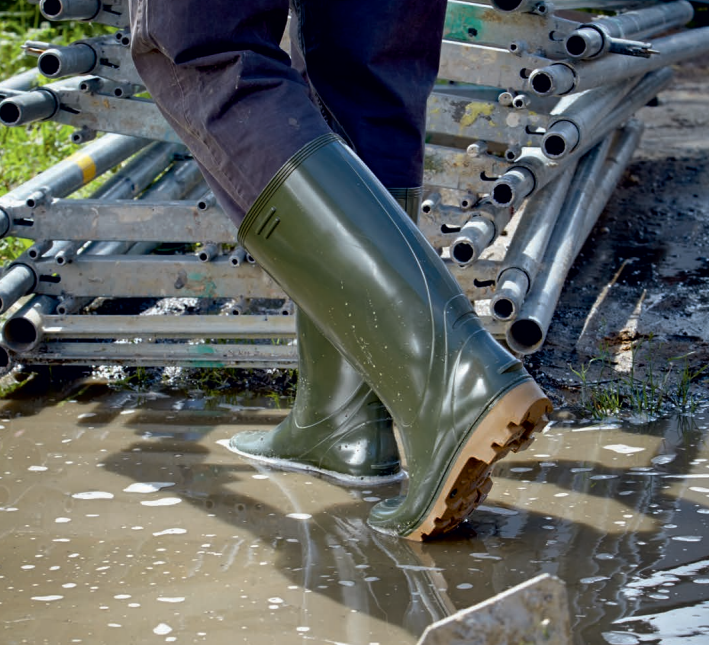 They offer a wide range of wellies online and the wellies are waterproof, lightweight, slip-resistant and insulate against the cold. 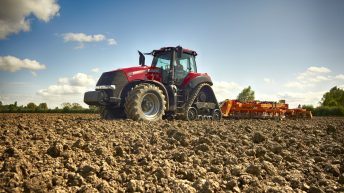 Demar will also be exhibiting at this year’s National Ploughing Championships. 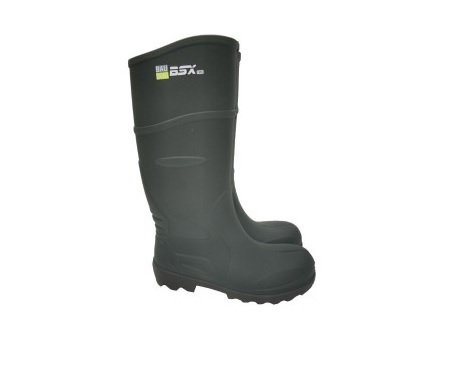 They are lightweight for extra comfort, highly durable and cold insulating; all you could want in a wellie for the ploughing! 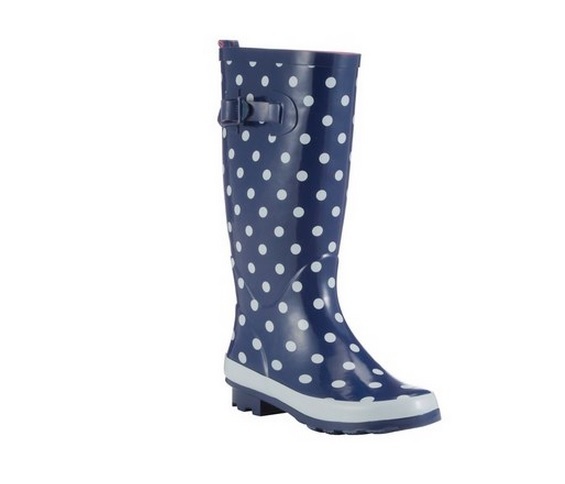 If you still want your wellies to make an impact Tesco also has several types of wellies to choose from.